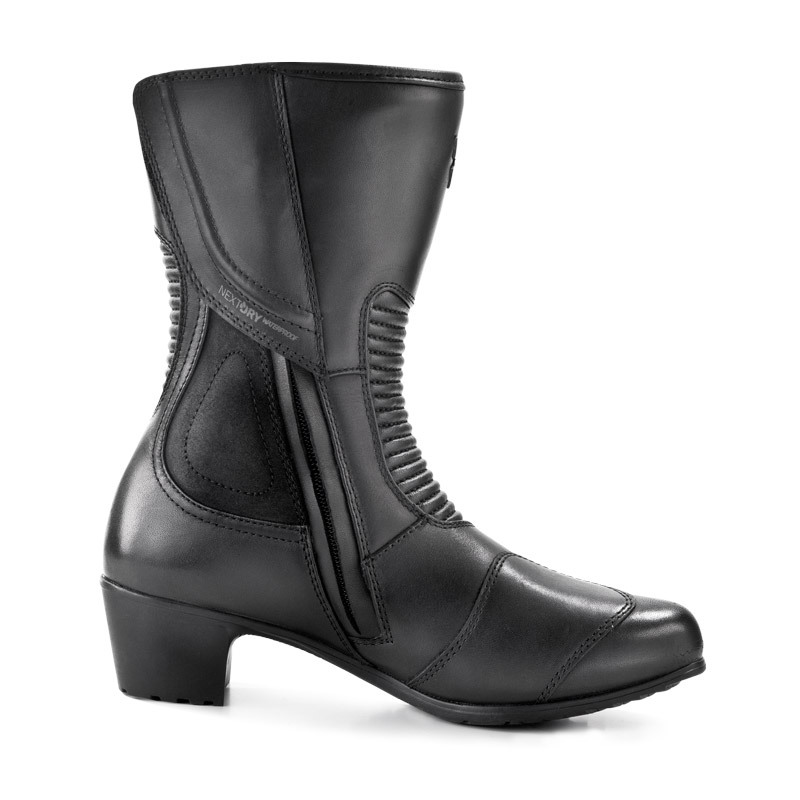 The MONACO boots have been created for those who love to ride with style. 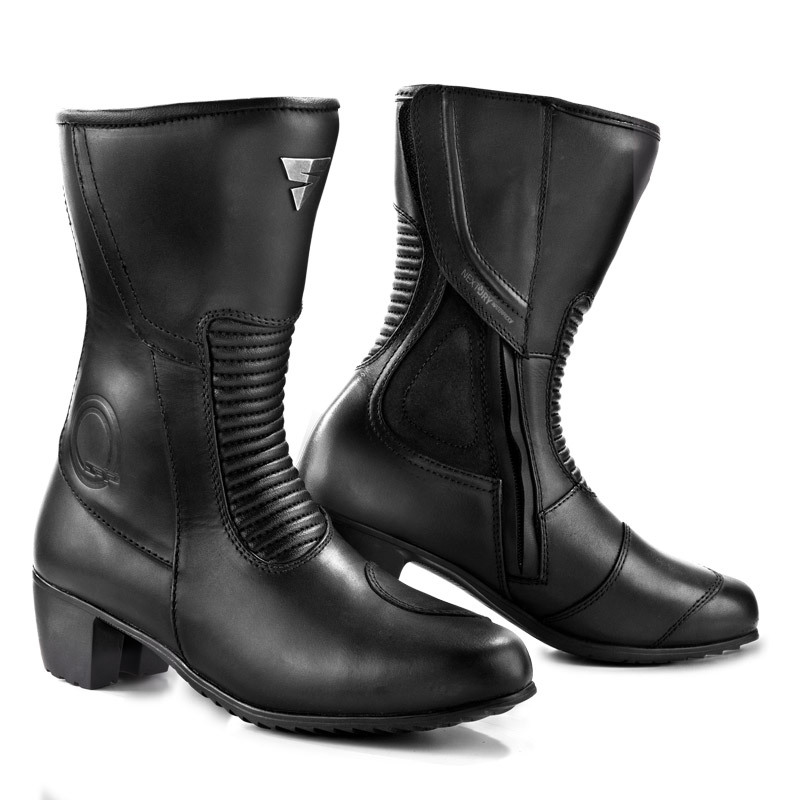 Genuine leather provides unique feel with optimal performance, both for protection and climate control. 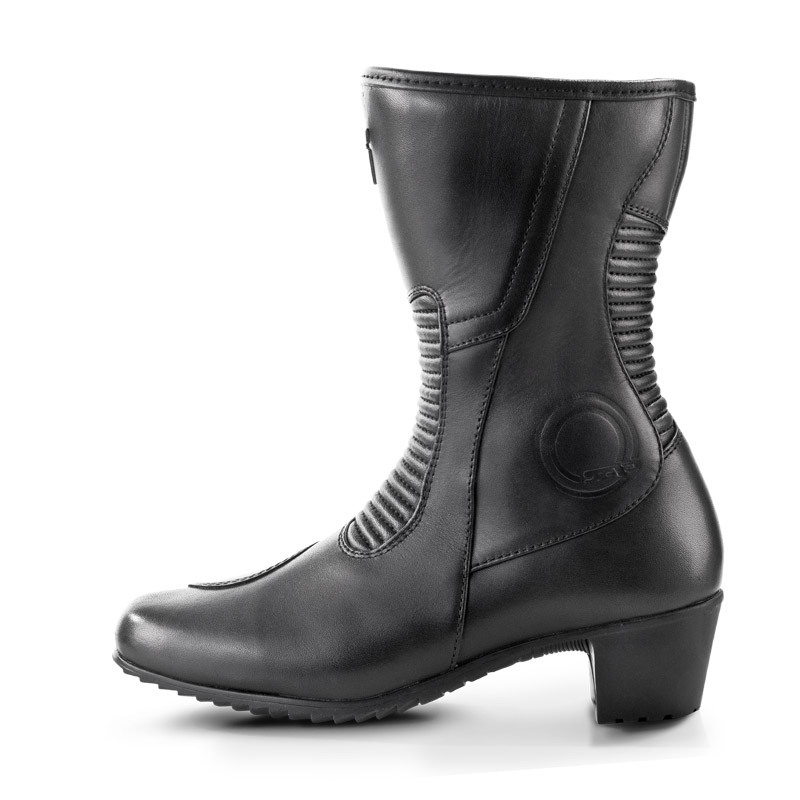 The boots feature NextDry™ waterproof membrane, SAP ankle protection and ergonomic rubber sole. Perfect combination with the MONACO jacket and pants.